You have a purchase order and you have a requisition, but wait how do you know how this purchase order is linked with requisition. Here is the query thats answers this. 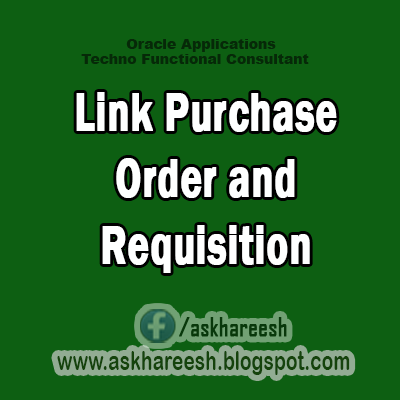 Use this query find linked Purchase order and Requisition. This could be really a helpful one.